The month of love is finally here and we can already tell it’s getting pretty romantic. 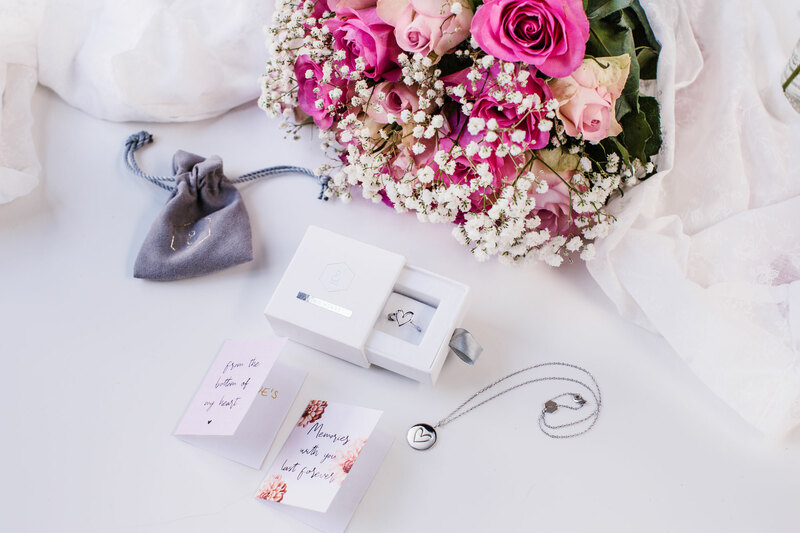 It’s time to let your special someone know, what you’d really love to receive as a little gift this Valentine’s Day! 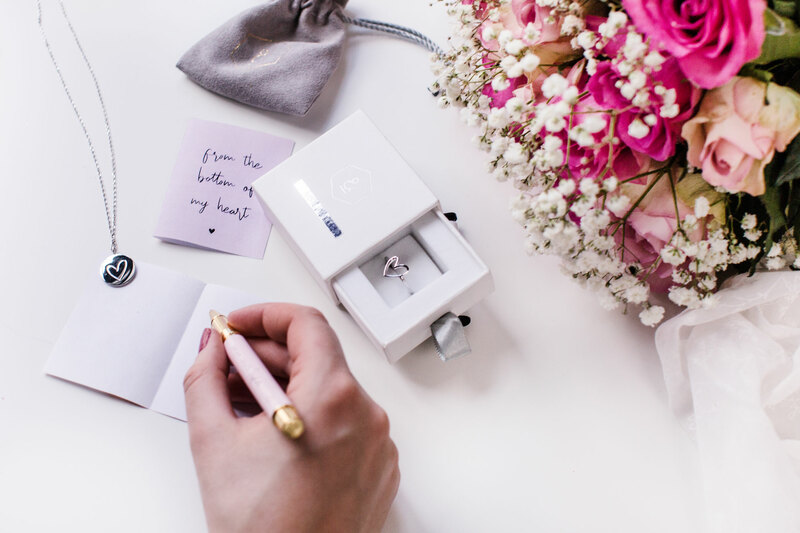 Not every woman expects huge gifts for Valentine’s Day but even the most unromantic person will be excited over a lovely gesture! One or two more special jewelry pieces will always find their spot in the jewelry collection. 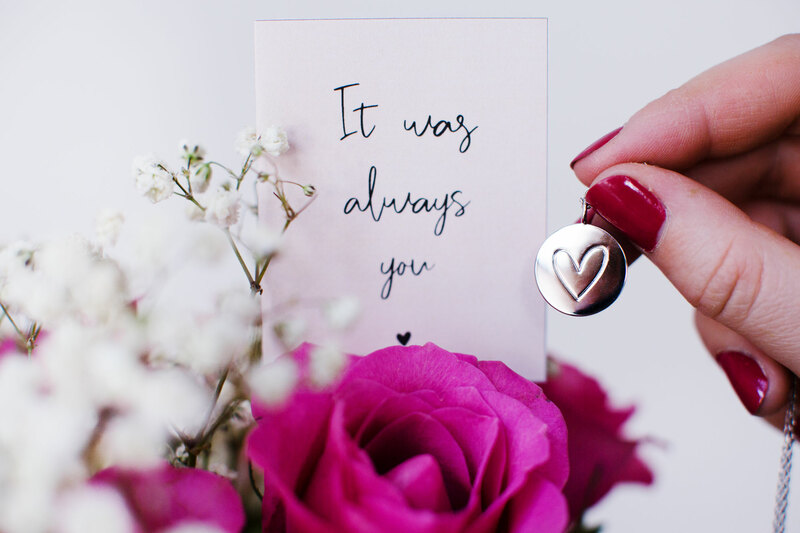 Our necklaces, bracelets and rings in different colors and with various charms are a personal and perfectly matched gift for your particular other. Playful, dreamy or filled with love – our charms spread some extra Valentine’s love! You don’t have to worry about wrapping the lovely jewelry pieces. That’s already taken care of by our beautiful packaging. Set the jewelry box next to a fresh bunch of flowers – roses or daisies, whatever she likes – and bring some more romance into your home! Flowers aren’t the number one Valentine’s gift for no reason. 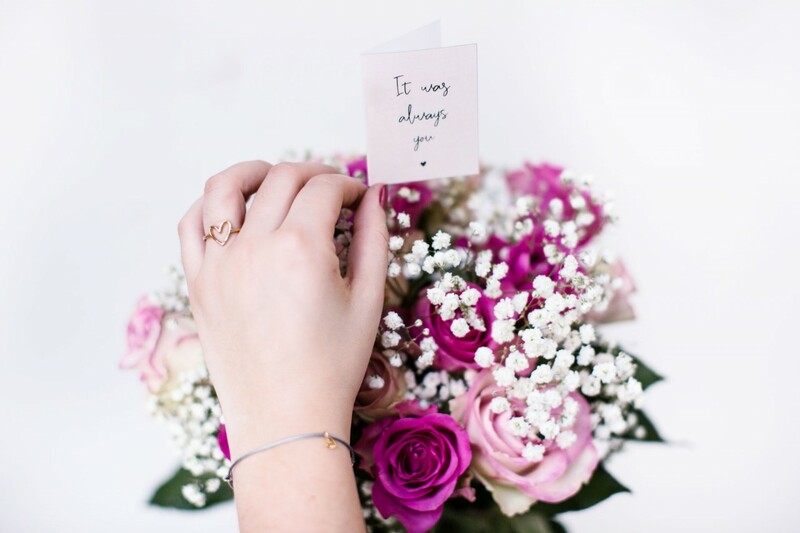 A little message of love on a lovely card will make the bouquet even more special for your partner. Download the card design here for free and add your personal message!